Home » Spare Battery Cap. For CompM2, CompML2, CompM3 and CompML3 produced before 2014. 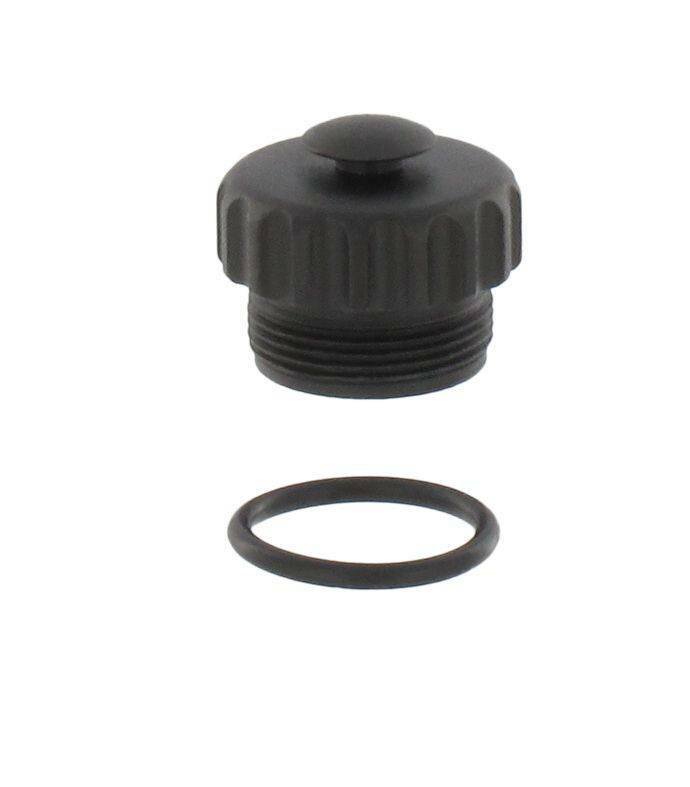 Battery cap with O-ring and rubber sealing. Models produced from 2014 have the battery cap with Art. nr. 10631.